What defines a maker? Is it career path, a pattern of thought, passion for a specific medium? Or is it something else, an evolving sense of self, constantly influenced by what is and what ought to be in this world. 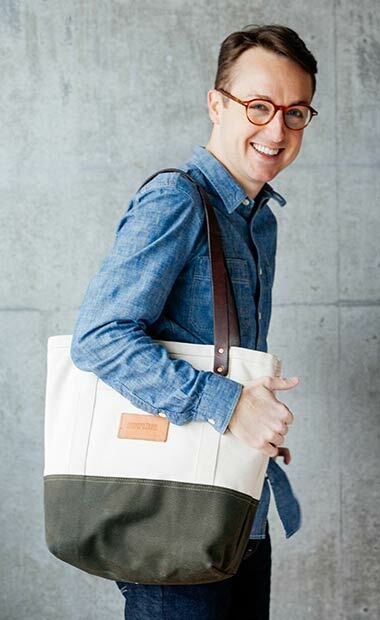 Matt Weaver is the creator and currently the exclusive maker for the hand-crafted line of designer bags known as Andover Trask. It was an honor to spend the day experiencing the particulars of his world: the cement chic loft he calls home and studio in Midtown Atlanta; the scent of leather and mustache wax permeating a local menswear boutique that hosts his items; lunching on southern style focaccia and sweet tea, sharing long farm benches and stories about where we’ve been; and the sweeping marble staircase that descends into one of his favorite social spots. We went to discover what it means for him, personally, to create. 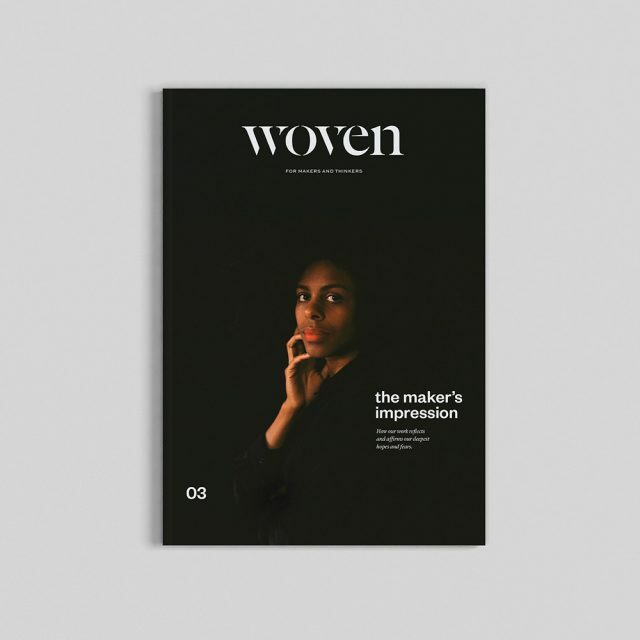 There were many surprises in his story, and the pervading sense that this maker is defined by what he deems ought be in the world: the interconnection of beauty and functionality in design. And something more – that design should not merely tell a story but be a story itself, one that can stand alone and in doing so reflect a culture and community. You could sense work and play, sweat and swill, equally diffused across his decor. All in good taste, of course. 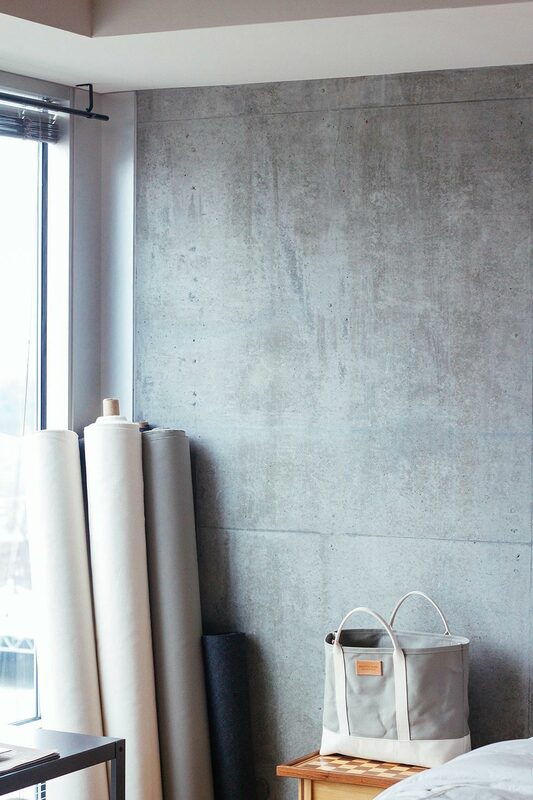 Our day with him began in the light glow of his one room loft apartment that doubles as studio. As always, we were looking for essence, the inner current of a person that guides choice, discovery, and meaning. What little we knew about Matt and Andover Trask was instantly illuminated in that room. Not surprisingly, his character matched our surroundings, and subsequently, all of his pieces. Each appeared confident, approachable, and marked by simplicity and excellence. His trappings bore soothing tones and a neat smattering of raw materials, some of which were designated for shaking and pouring over ice. You could sense work and play, sweat and swill, equally diffused across his decor. All in good taste, of course. In a word, the place was perf. 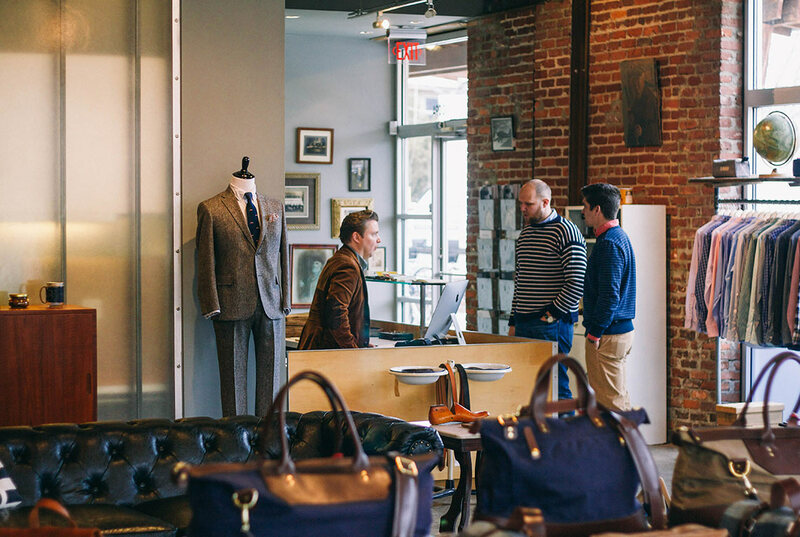 Afterwards, we set out for Tweeds, a haven to upscale menswear, including Andover Trask. 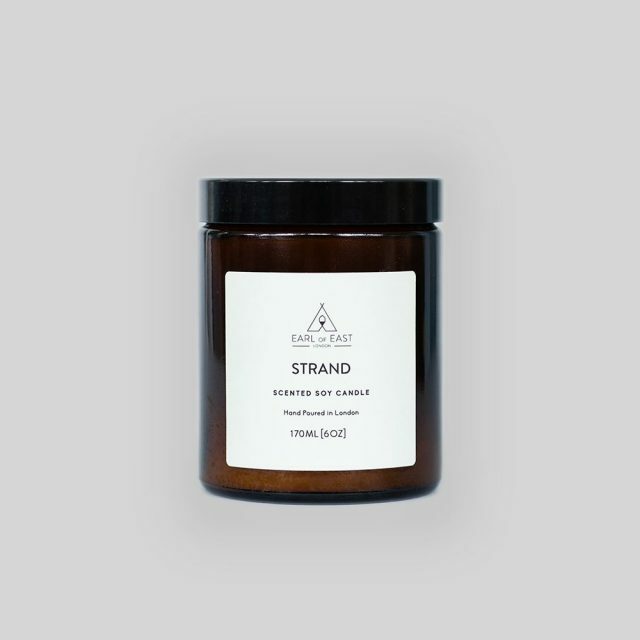 The lodge-like storefront boasted products from across the South, all created by makers very much like Matt: individuals dedicated to small scale and colossal quality. 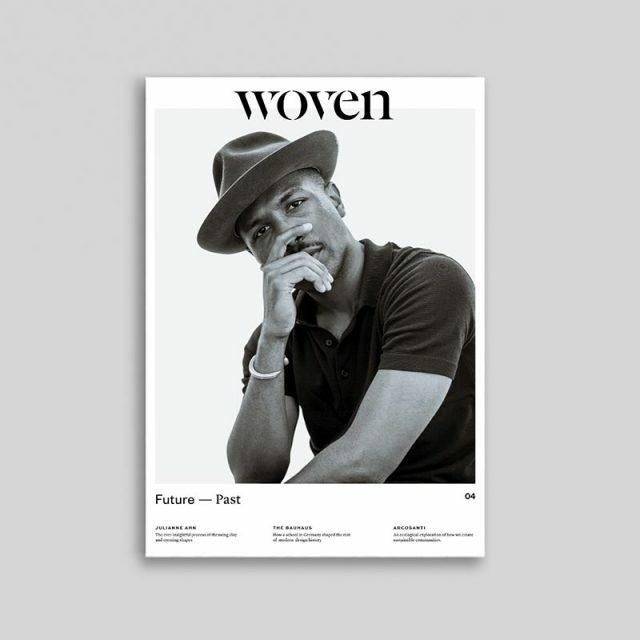 His collaboration with Thomas and Kirk, the owners of Tweeds, characterized the interconnectedness of creatives in Atlanta, not to mention pure masculine gentility. While we drooled over the merchandise, Matt and the two commended one another on their most recent developments. It was easy and light between them, devoid of aloof salesmanship. We drifted from table to table, grazing each lightly with our hands to feel the richness of the place. It felt essential to shoot Matt there with his work, stationed as it was among its brethren of deeply wrought articles of luxury. The true revelation of the camaraderie we witnessed in Tweeds emerged when we asked who most intimately inspired his design. “I don’t know if there is any one particular person, except the group that I hang out with that I’m really lucky to be a part of. Just a lot of good, creative people who are even-keel and have their heads on straight. I think everybody in that group has the sense that everyone there is doing something really cool.” He counted the effect of such mutual respect and support from within this group the lifeforce to his continual exploration, and made mention of several friends and creatives whom he was proud to promote. But let’s regress a bit. Before there was Andover Trask there was, in fact, a certain Trask in a place called Andover. By now our party had migrated to Star Provisions, where we shared a table with just about everyone else there. The long farm style tables and benches sat us keenly along the narrative unfolding before us. Before there was Andover Trask there was, in fact, a certain Trask in a place called Andover. So how did it all start? we wanted to know. It started with a simple dream of living in New England. And of course, what well-educated, adventurous, self-respecting Southerner hasn’t dreamed of it? The mystique of bustling strangers, a trove of American history on every corner, the promise of snowy winter days. It’s hard to explain, that thing in a True Southerner that longs for New England. Matt, as it happens, is a True Southerner. Thank God for the stories of both his exodus and return. 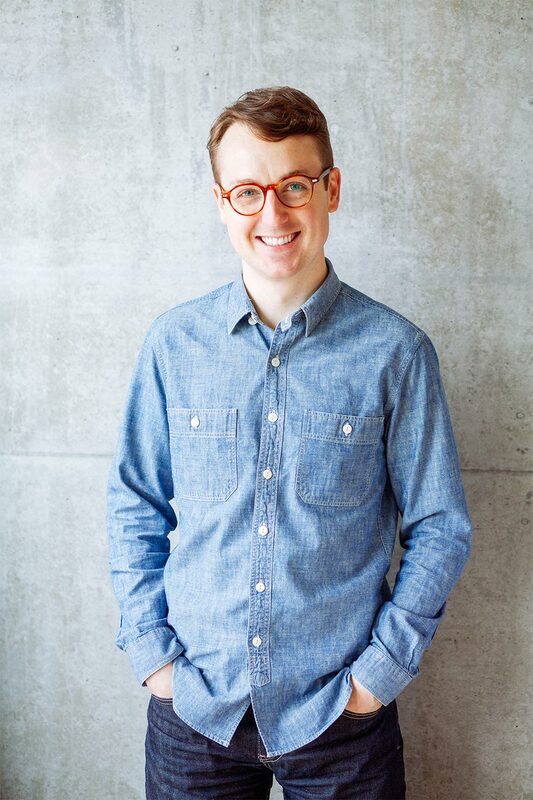 If you were to meet Matt yourself, you would never imagine that he chose a degree and subsequent first career in Business to ‘play it safe’. After working several years in the corporate insurance world, he decided it was time to stretch out towards his dreams, specifically a lifelong desire to live in New England (See, definition of True Southerner for motive [somewhat] explained). And so Boston it was. Despite all that he gained in Andover, Matt’s story is one of principle. Committed to craft and exploration, to be sure, but consistently in his story we detected something else he valued beyond the rest: loyalty. “I stayed [in Boston] for several months, and then my sister had my nephew pretty soon after I moved.” Also not long after, Matt got an offer back down South with his old company that he “couldn’t refuse.” Even so, the U-Haul drive back to Georgia held for him a sense of defeat, that somehow he had traded the treasured community and influence he felt rampantly accessible in Boston for security – and loyalty – once again. Committed to craft and exploration, to be sure, but consistently in his story we detected something else he valued beyond the rest: loyalty. The intrigue was their utility. Young and old, man or woman, everyone who has something to tackle in their day can’t get there on just what they can carry in their pockets. “I feel like everybody needs a good one. 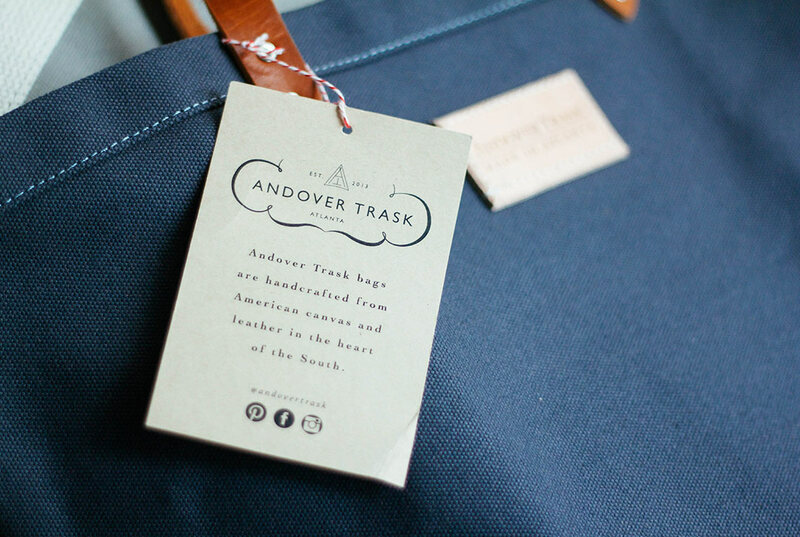 And I want one that looks good, that I love, that has a story behind it.” The story behind Andover Trask bags is one of integrity. 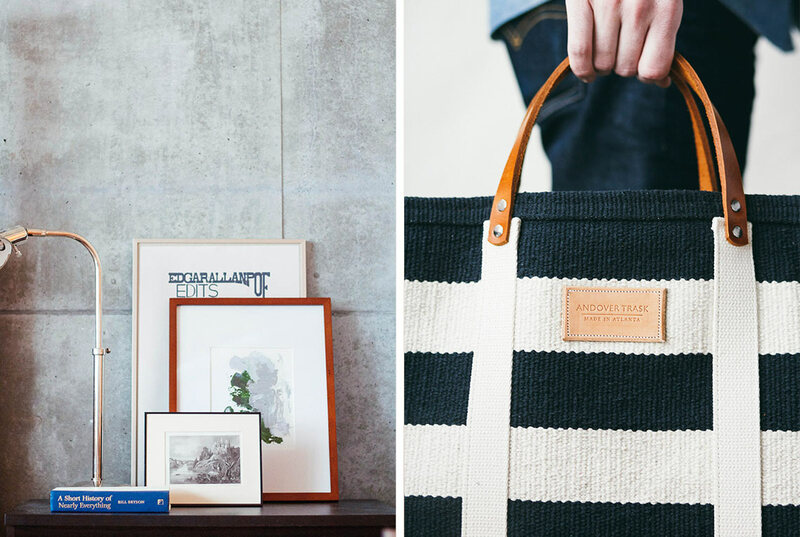 The canvas he uses represents the only American spun and dyed canvas available in the country, and his hand stamped and sewn tags tell of an even more intimately local detail: Made In Atlanta. 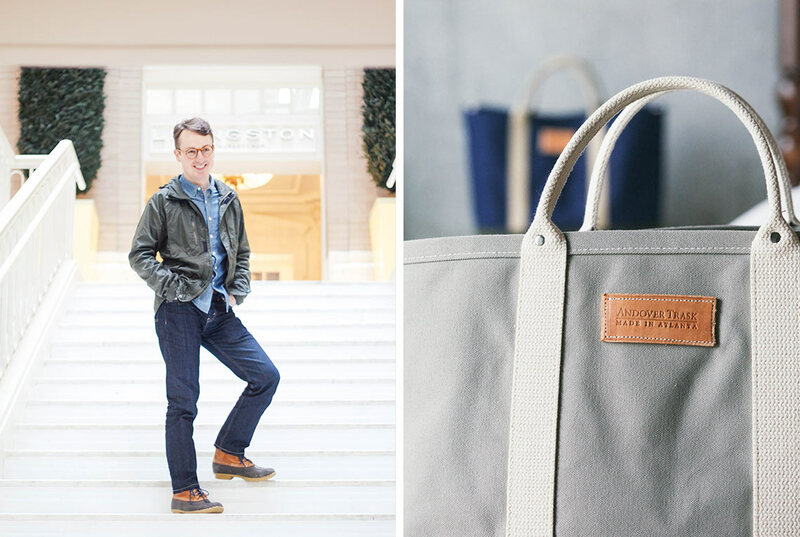 He recounted for us a story of a stranger who – not bothering to conceal his doubt – asked, “Is there seriously something still made in Atlanta?” Each bag he sells unleashes a story for the carrier to tell, one of a region rich with personality and grit. If it seems like Matt didn’t have much of a plan, we would say it’s because he didn’t, and continues to not in the best way we’ve ever seen. In so many ways, creatives are high strung perfectionists who would rather work themselves to death before putting out something that misrepresents the work. But they’re also artists at heart who rarely worry about what normal people call a plan. What refreshed us most during our day with him was that Matt took so lightly this relationship he has with what he produces. The pride he took in his work shone through, to be sure, and we were not at a loss for the intricate detail each piece required. But his own role in the story was a minor one. His mentors, friends, beloved family, even workmates at his 9-5 were the real heroes as he told it. Andover Trask seems to guide itself, no doubt hand-held to success by Providence. The way in which Andover Trask snuck onto the scene was no different. “At that point I still had not sold anything at all, up until last year. Until the Atlanta Journal Constitution, the newspaper here, found out about my bags. I don’t really know how they did – I certainly didn’t tell them, and I don’t know who would have. But they did a little story on it and that’s what really started it. People started contacting me to buy them. 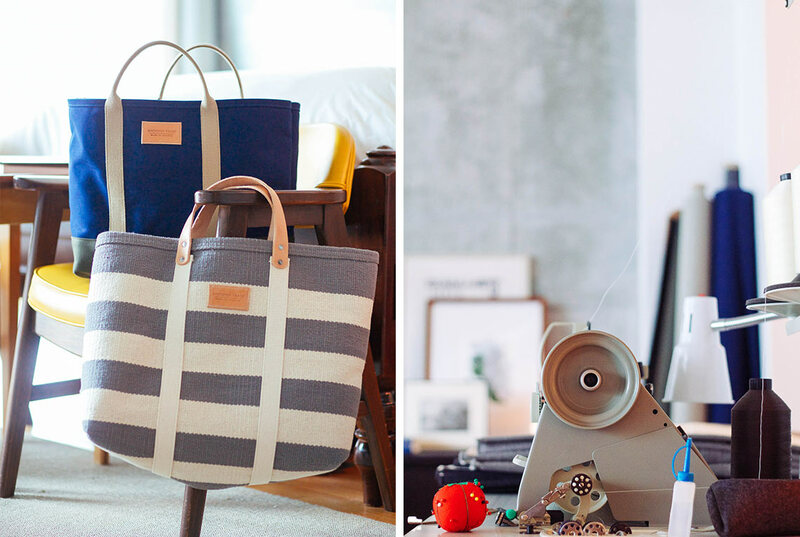 So I had been making them for three years before I sold one.” This is the point at which you realize that Matt is not out just to sell bags. It is the point at which, if you yourself are a creative of any kind, you lose your balance a little. We did. 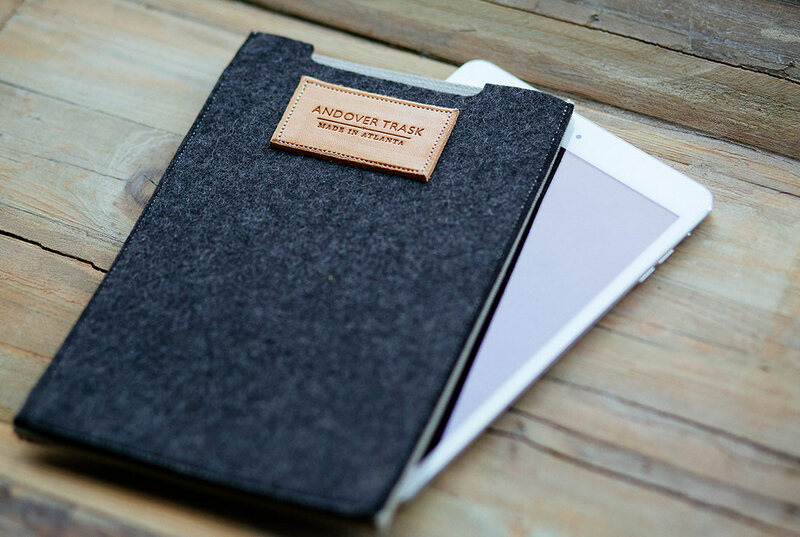 Things made with dignity anywhere around the world deserve a place of prominence. It could be said that Matt Weaver is already a success. 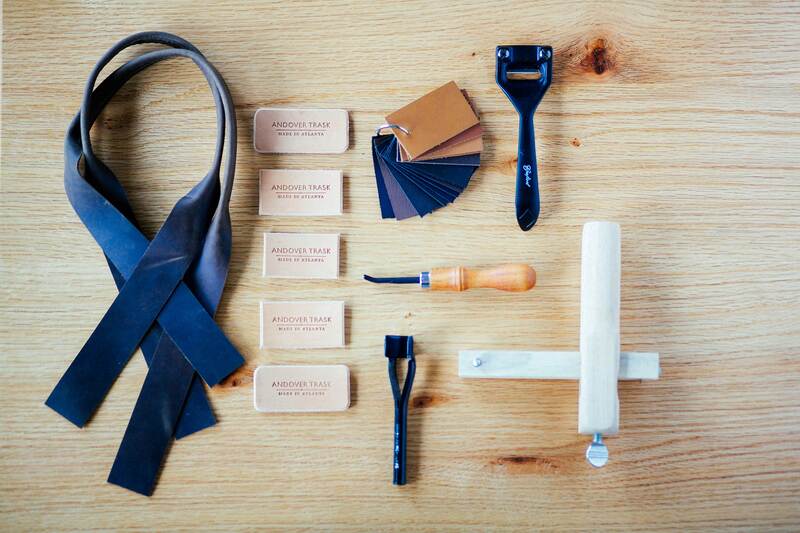 By our standards, he has shown up, done the hard work, and faithfully sent out into the world useful and beautiful reminders that we all have a part to play in keeping hand craftsmanship alive. 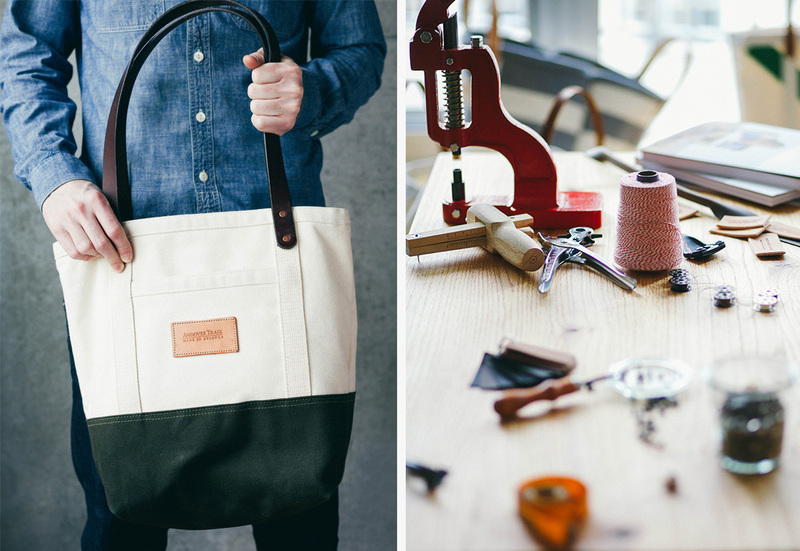 Whether it is supporting local makers by investing in them or buying what they produce, being part of that process, or being a maker like Matt, who tirelessly promotes whatever good work he sees done with integrity. He is already a success for his resilience, loyalty, and brilliantly simple design. We look forward to what further becomes of Andover Trask. If you are as enthralled with his designs as we are, browse his collection for which product would fit your style and needs best.